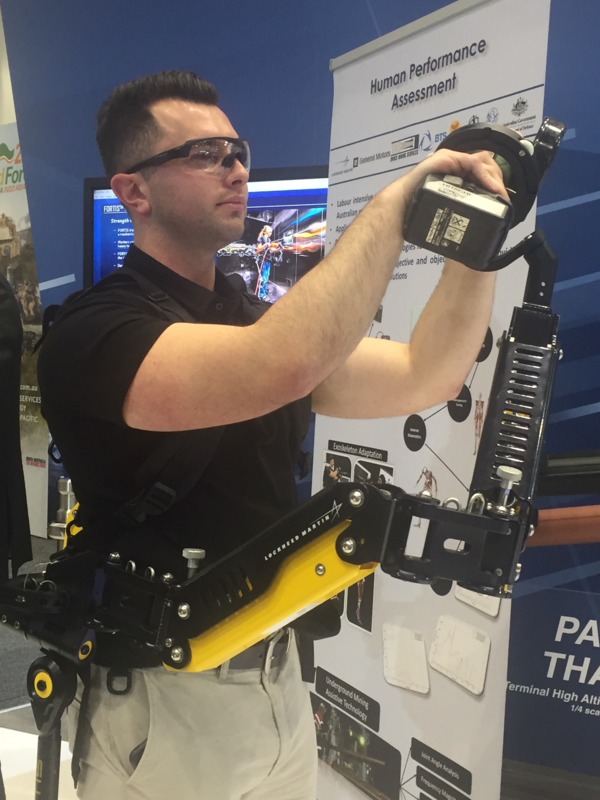 The FORTIS is an unpowered, lightweight exoskeleton designed by Lockheed Martin that makes tools weighing up to 36 pounds feel weightless - reducing user fatigue and improving worker safety. Lockheed Martin licensed B-Temia's bionic augmentation technology called Dermoskeleton to incorporate into its exoskeleton program in April 2017. Other IISRI researchers involved in the project were Navid Mohajer, Imali Hettiarachchi and Julie Iskander.